Chittagong: A narrow loss to England in the opening Test has not demoralised Bangladesh skipper Mushfiqur Rahim. The tourists clinched a hard-fought 22-run win to take a 1-0 lead in the two-Test series on the final day at the Zahur Ahmed Chowdhury Stadium in Chittagong on Monday. It was a defeat by the slimmest margins for Bangladesh as they have lost a Test by less than a 100 runs only once before – by 77 runs against the West Indies in Dhaka in 2012-'13. Resuming the day on 253/8, Bangladesh needed 33 runs with two wickets in hand. But England wrapped things up after the hosts had scored barely 10 runs in the morning. Mushfiqur said they knew that the chances of victory were slim. "Scoring 33 runs with two wickets in hand is very difficult. The match was almost 90 percent in England's favour," Mushfiqur said. "Their tailenders are very good. All their players have first-class centuries. We don't have players like that. There's a huge difference between those who score in county cricket and in our first-class structure." "It definitely feels bad – we could've won. But it's not a matter of victory or defeat for us – I'm not frustrated. No one expected us to play so well after 15 months," the 28-year-old wicket keeper-batsman said. 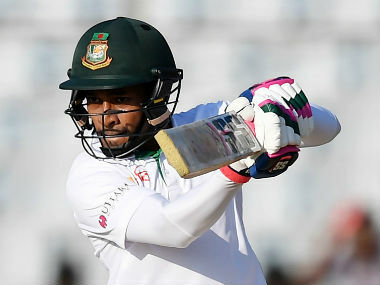 Mushfiqur also drew positives from the fight Bangladesh put up over the five days playing their first Test in nearly 15 months. "The biggest achievement would be to play consistently for the whole Test match. I think we have done that 90-95 percent of the time but we could have done better in some areas." "We fought hard for the first four days. This proves how far the boys have come. It's a very good indication," he added. 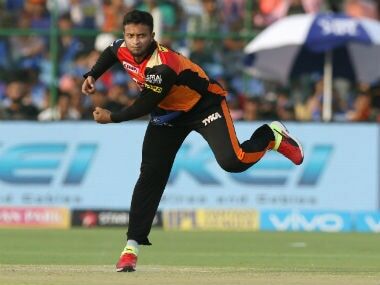 "We can take a lot of positives – Mehedi (Hasan Miraz) and Shakib (Al Hasan) bowled well. Tamim (Iqbal) batted well, and it wasn't in his character to bat like he did. Sabbir (Rahman) batted well too. It was a good Test for Bangladesh." Sabbir was the only Bangladesh batsman to score a half-century in the fourth innings of the match. He was unbeaten on 64 when pacer Ben Stokes wrapped things up with two wickets in the space of three balls 20 minutes into the morning session. The teams will move to Dhaka for the second Test which begins on Friday at the Sher-e-Bangla National Cricket Stadium.